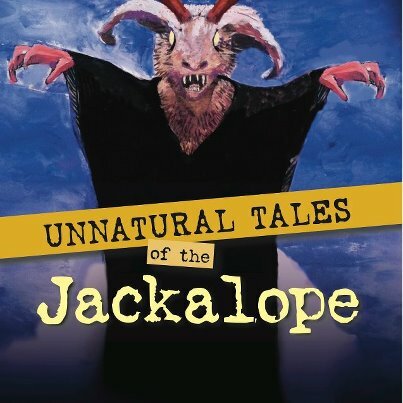 ← The Jackalope Arrives on Scary Scribes! Posted on July 30, 2012, in Scary Scribes and tagged D.T. Griffith, Horror Stories, jackalope, Jeff Strand, Jezzy Wolfe, John Palisano, Paranormal Eh? Radio Network, Paranormal Radio Shows, Rachel Towns, Scary Scribes, Sephera Giron, Western Legends Press. Bookmark the permalink. Leave a comment.